In today’s episode I discuss my concept idea for the EOS Dollar, a stable coin concept. 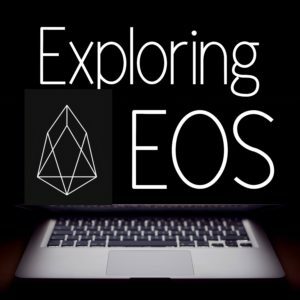 I enjoy coming up with ideas to contribute to the EOS community. Listen in and let me know your thoughts or if this is a concept you’d like to run with!